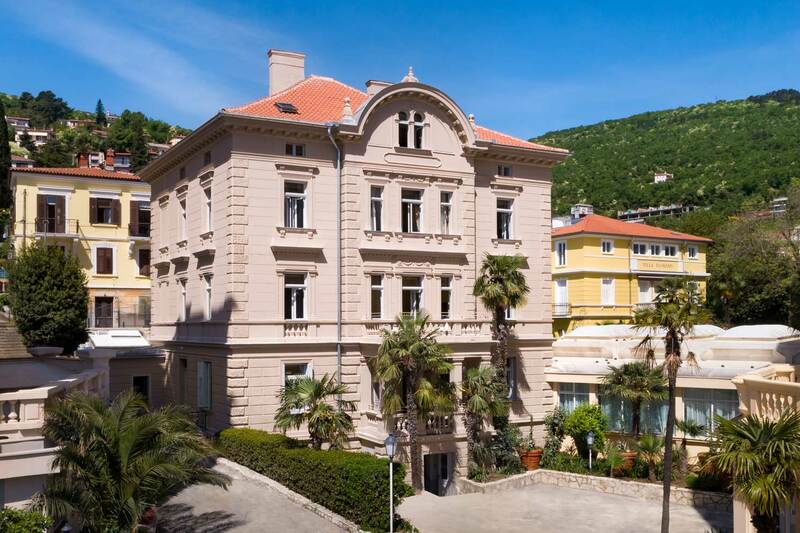 Opatija has long been known as an ideal destination for relaxation, enjoying the beneficial Mediterranean climate, and for numerous treatments that can help you heal body and soul. The town's wellness centres are ideal for escaping the daily routine and spending some time on yourself. Is there a better feeling than enjoying the warmth of a Finnish, Turkish, or bio sauna? Give yourself over to the relaxation that you deserve and get rid of the accumulated stress. Saunas have a revitalising, deep cleansing and rejuvenating effect, boost the removal of toxins and aid circulation. Choose the sauna that suits you best. A Finnish sauna is ideal for those who enjoy very high temperatures, while a Turkish or steam sauna is ideal for those who prefer lower temperatures and higher humidity. A herbal or bio sauna is a combination of pleasant warmth, moisture and fragrances that have a beneficial effect on body and mind. Indulge in the world of saunas and wellness, and do something positive for your health. Enjoy a feeling of luxury, and deep physical and mental relaxation. Opatija's wellness hotels are ideal oases of peace and wellbeing. Dive into a world of varied wellness experiences.